The Formula 1 2018 Singapore Airlines Singapore Grand Prix, held from 14 to 16 September, attracted its second highest attendance to date. With more than 263,000 race fans on site, it created a big challenge for the venue’s wireless network to serve the spectators, media personnel and on-site staff who require fast communications and smooth connectivity. The same Wi-Fi network devices had been used at the venue for 10 years. Fast forward to early 2018, race organizer Singapore GP Pte Ltd (SGP), decided to deploy a new Wi-Fi network to improve connectivity in the pit building, offices, hospitality suites, and entertainment areas, as well as to provide coverage in the temporary lifestyle venues to meet the ever-growing demands for network bandwidth. SGP also planned to upgrade the network devices in the media center. After a thorough review of the available products, SGP selected the Huawei Campus Wi-Fi solution to support the 2018 event, including professional service care during the race. The Huawei Campus Wi-Fi Solution helped lead the way with wide coverage, sufficient bandwidth, high-density access and fast deployment. Deployed outdoors, the Huawei 802.11ac Wave 2, 2 x 2 Multiple-Input and Multiple-Output (MIMO) Wi-Fi solution supports two spatial streams, and complies with both 802.11n and 802.11ac protocols. High-density Access Points (APs) provided gigabit access for wireless users and delivered a great improvement for each user’s experience. The backbone for the secure high-bandwidth wireless network was a wired network that provided continuous support for the network and related services. 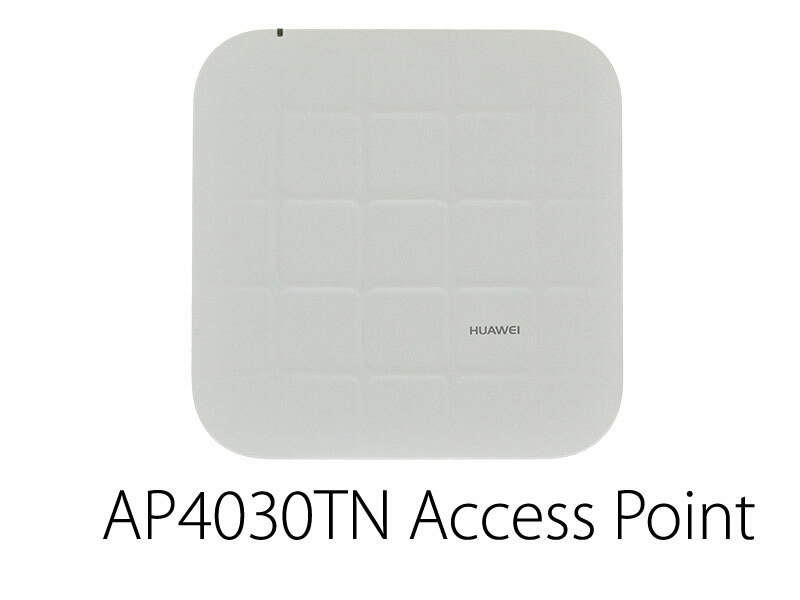 Huawei Power over Ethernet (PoE) access switches simplified the deployment and connectivity of the wired devices. These PoE switches provide 10 GE uplinks that ensure access and support for seamless bandwidth upgrades in the future. For high-density indoor scenarios, the most important planning goals were to minimize radio interference and maximize network capacity. Because the F1 urban course involves many complex structures, location selection, deployment, and channel design for the APs was difficult. The task was simplified using Huawei’s Wireless Local Area Network (WLAN) Planner. Using this tool, even inexperienced installation engineers can quickly formulate a device installation schedule based on building diagrams. With the help of the intelligent WLAN Planner, Huawei quickly delivered a custom fit Wi-Fi deployment solution. Through refined network planning, the Wi-Fi network allowed race fans to smoothly access the Internet and enjoy the ultimate race experience. All network users could roam seamlessly throughout the venue. In addition, the network was further optimized to ensure higher bandwidth assurance for hospitality suite users, as well as media professionals at the Media Center. SGP’s selection of Huawei’s campus Wi-Fi network assured wireless access for mobile phones and smart terminals. No matter how many users accessed the network, the event staff could continue to work efficiently using the wireless network. Through the wireless network, journalists filed stories and photographs in a timely manner from the Media Center. Huawei is honored to provide enhanced high-quality support services via our wireless campus network for exciting future events.